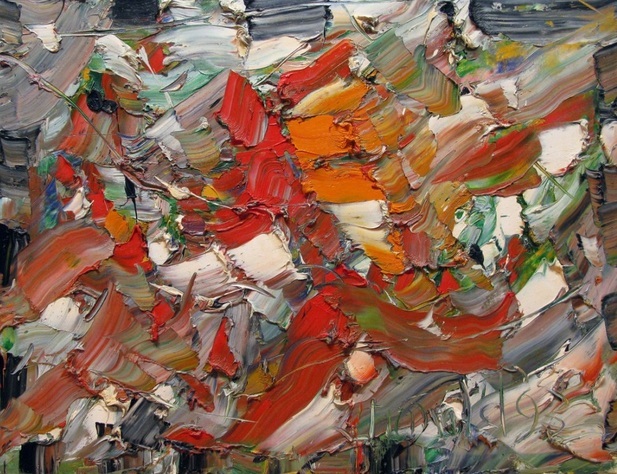 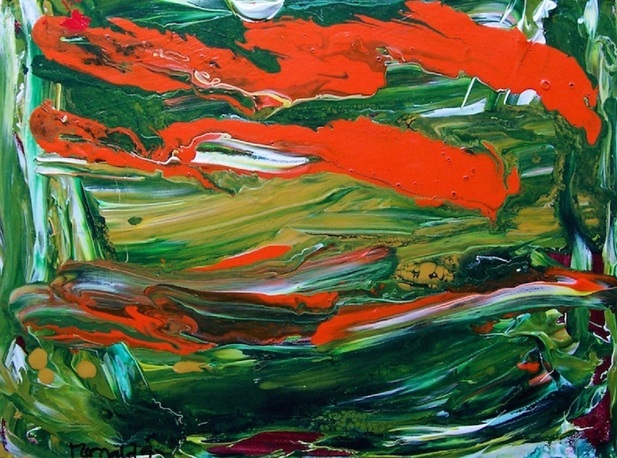 William Ronald, Canadian painter (born Aug. 13, 1926, Stratford, Ont.—died Feb. 9, 1998, Barrie, Ont. 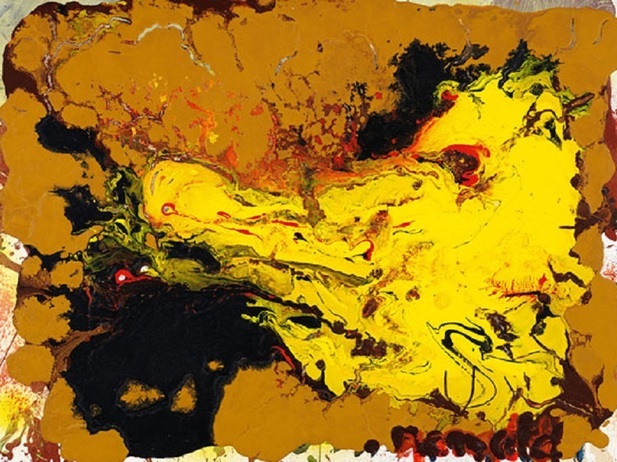 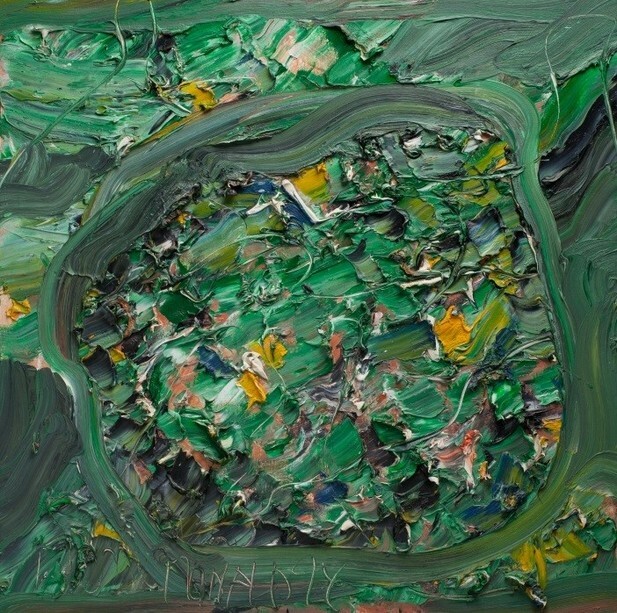 ), was the driving force behind the formation in 1953 of Painters Eleven, a group that introduced abstraction to Canadian art. 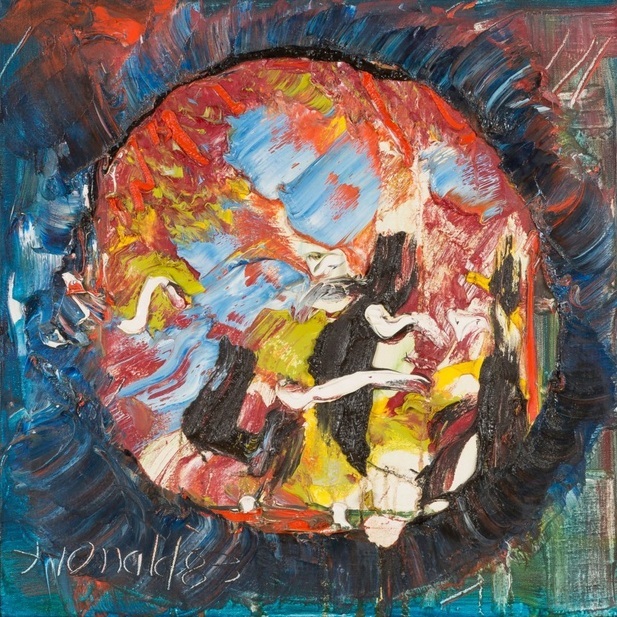 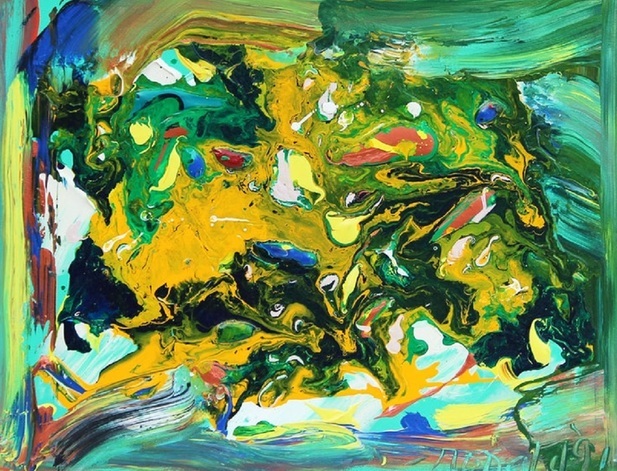 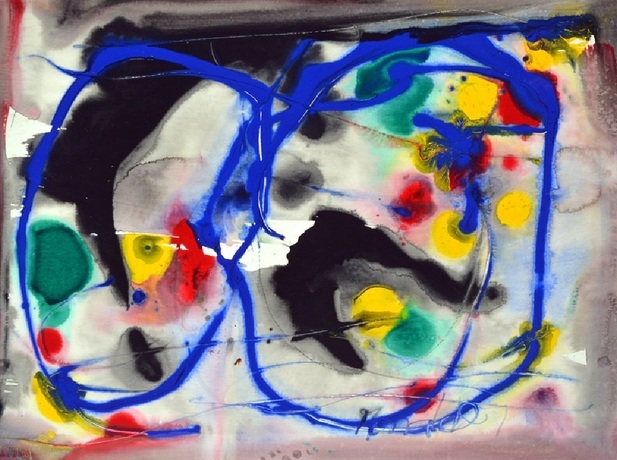 Ronald studied with Jock Macdonald at the Ontario College of Art in 1951 before briefly attending Hans Hofmann’s school in New York City the following year. 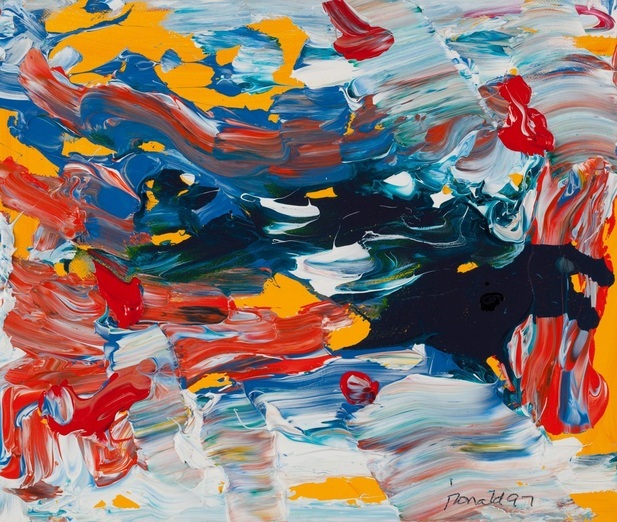 Ronald embraced the contemporary, international style of Abstract Expressionism, and his monumental canvases were a striking departure from the then-prevailing approach of the Group of Seven, who painted folkloric subjects featuring Canadian themes in an earnest, traditional manner.